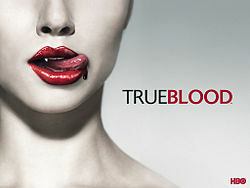 If you get a chance give Trueblood a rent and see what you think. Oh gosh, that makes me want to have more than dial-up, so I could use the computer. Although, I guess a DVD would work...yeah, I'm WAY BEHIND the entertainment times.